We are pioneers in the domain of 'Digital Citizenship & Internet Maturity' in India... and we are fully dedicated to this cause. We are proud to say that our work is important for the world! 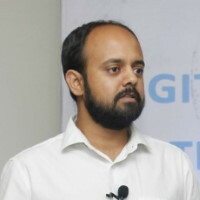 With more than a decade of experience in education technology, Raghu is a sought after Digital Citizenship expert and the author of India's only book on the topic. 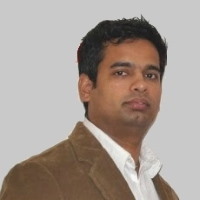 With more than a decade of experience in corporate IT, Amit is now a DCIM trainer and regularly works with the government and police for the same.